I am so excited to surprise Aubrey from Real Housemoms with this wonderful party. HAPPY BIRTHDAY AUBREY!! 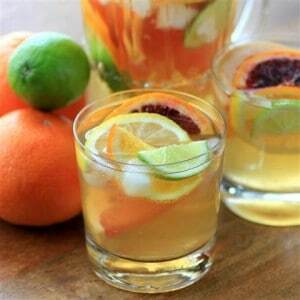 A little birdie told me one of her favorite things is Sangria, so I made a Citrus Sangria to bring to the party. It is a great recipe for a crowd, not too sweet and just the right punch from all the citrus. This makes the perfect spring/summer drink to liven you up from the deary winter months. Hope you enjoy it Aubrey. Have a fantastic day gal, you deserve it!! 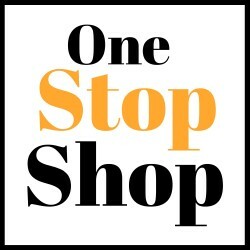 A big thank you goes out to Julie from White Lights on Wednesday and Bread Booze Bacon for putting this all together. Come on in and enjoy the party!! 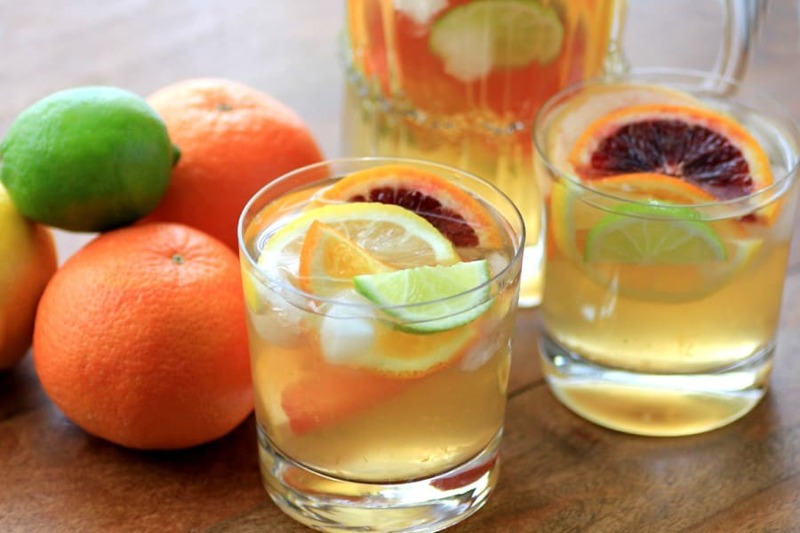 This is an easy make ahead drink to serve at any party and you will have all the ladies lining up to try some of this delicious Citrus Sangria. I usually make a red sangria but thought I would change things up for this wonderful birthday celebration!! Blood oranges are in season right now and so full of flavor and color. They were fun to use in this sangria. Besides all the fruit and wine I wanted to up this sangria to another level. The addition of Grand Marnier was the perfect touch as it balances out the slightly bitter taste from the fruit just perfectly. You can adjust it to the sweetness that you like. 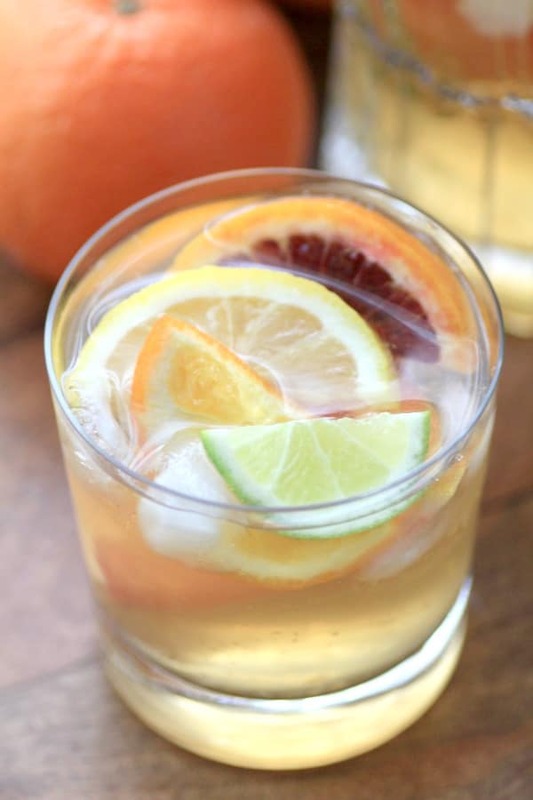 A delicious white wine sangria that celebrate all that is citrus! Place all ingredients into a very large pictcher or punch bowl or plastic bowl with a lid. Let sit for four hours refrigerated. Adjust taste with adding more Grand Marnier if desired before serving. To make a larger quantity add more wine and grape juice. The amount of citrus should be fine. 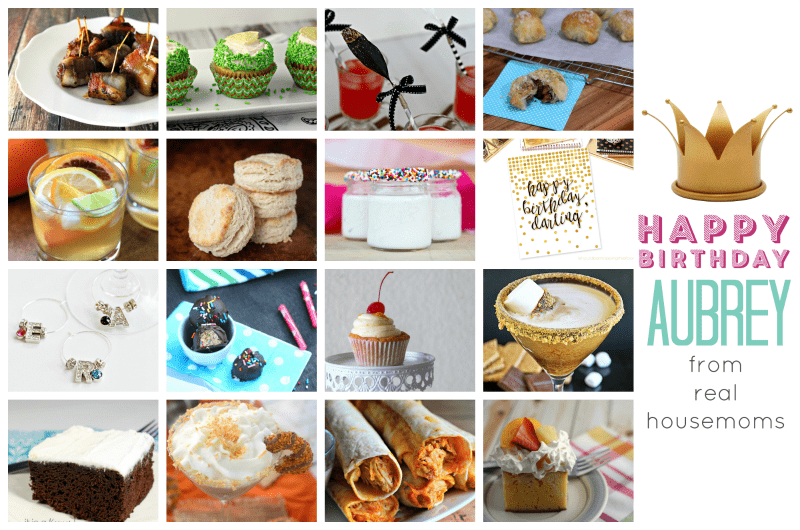 Look at all the wonderful recipes and crafts that have arrived at the party!! So much fun to go through them all, I can’t wait. 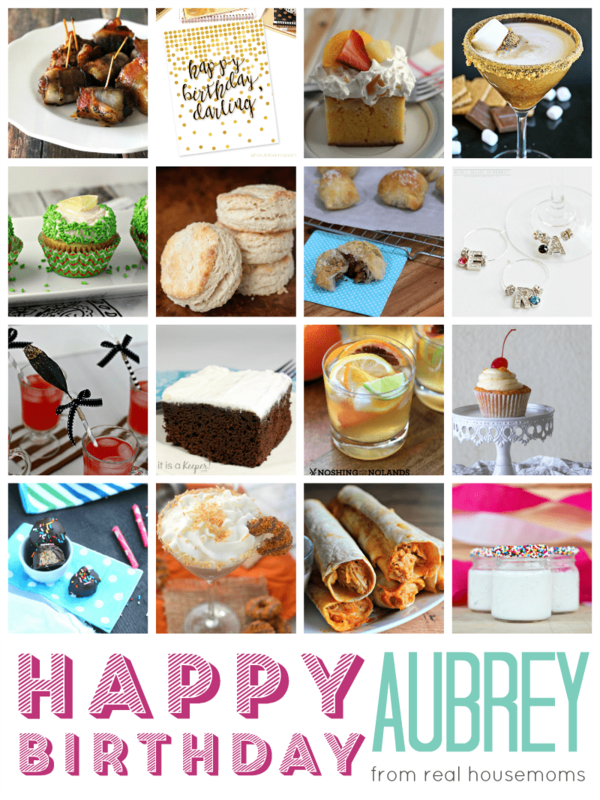 Happy Birthday to you again Aubrey, hope this little party has added to the enjoyment of your day!! I love sangria! What a great way to celebrate a birthday! Looks fabulous! Yup, so wanting spring to arrive here too, thanks Sandra! My two favorite drinks are maritinis and sangrias! Your fruit choices for this drink are perfect. Wish I was sipping on one right this minute! I’ve had such a long day….I would kill for one of these right now! Don’t kill, just have one!! Wish I could pass you one through the screen!! Thanks Christina! I’m not a wine drinker, but I think I would love this Sangria! Such a fun party drink! Thanks so much Sarah, it is a fun drink, I will make it again this weekend!! Yummers! So tropical and fresh! Looks delish, Tara! 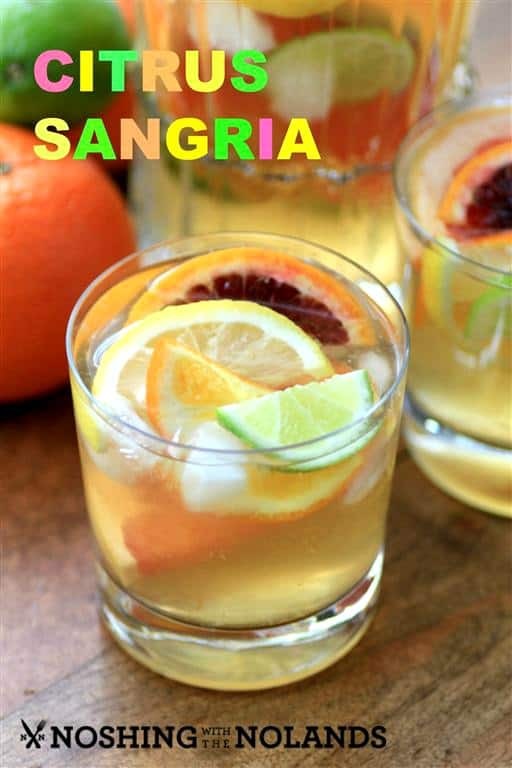 I love Sangria and this is just gorgeous, Tara! The Grand Marnier sounds like the perfect addition too! Thank you so much Marion, ya the Grand Marnier made it!